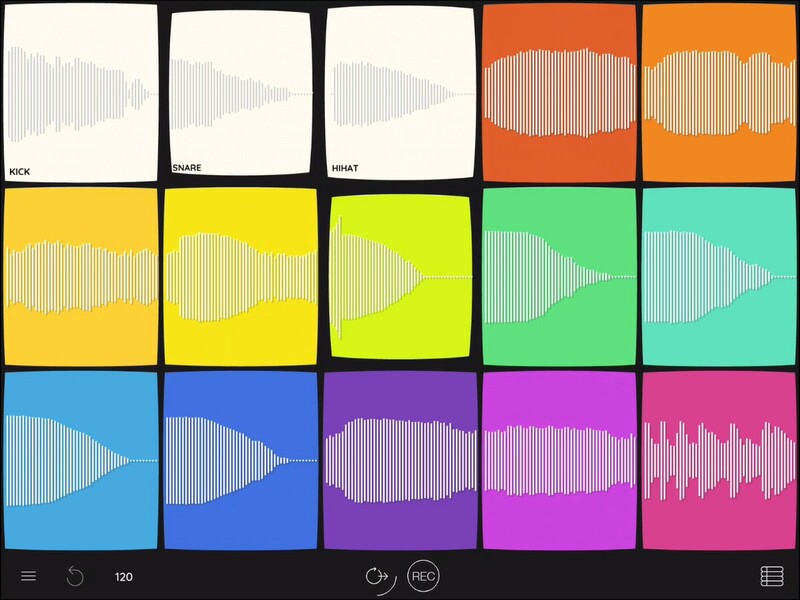 From the creator of Loopy and Audiobus comes a new music app. Record sounds. Make songs. Robo-boogie.